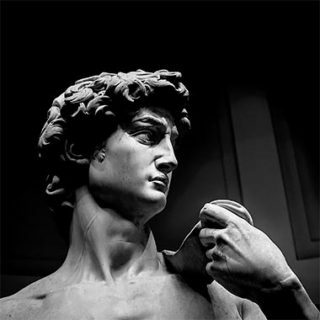 Discover Italy! 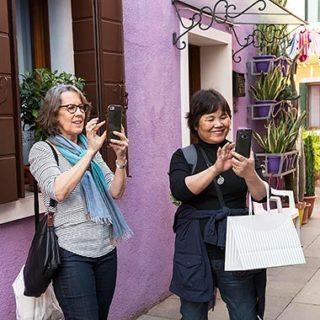 On this special journey through Northern Italy, you will experience the true magic of the Italian culture and people, eat amazing food, capture stunning images, and explore the greatest cities that will take your breath away. 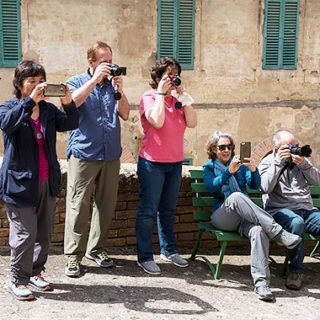 This is a unique opportunity to be led with local knowledge by Adam DeSerio, learn photography, and gain travel skills while on your intimate Italian expedition (Group Size: Limited to 6 people). 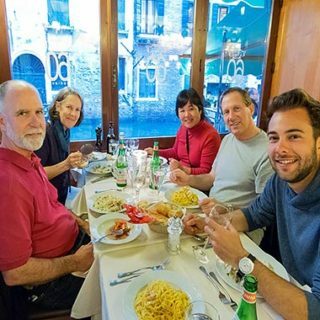 This trip is especially unique because your American guide, Adam DeSerio, has actually lived in Italy for nearly a year and can speak the language, providing you an inside local perspective – something very special compared to most other excursions. Adam will also be recommending local restaurants and specific menu items along the way. We begin in Venice, exploring beautiful canals by Gondola, and taking in the ancient architecture of this unique city. Explore the magic and discover the secrets of one of the most romantic cities in the world. In Florence we’ll be surrounded by beautiful art & statues, museums, views, and the amazing food of Tuscan kitchens. 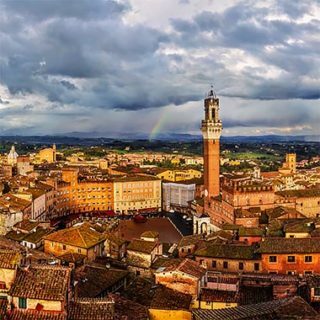 Siena is a step back into medieval times, composed of a passionate local culture, ancient buildings, and amazing food, all carefully preserved for nearly a thousand years. 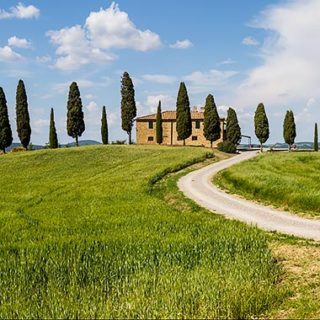 We’ll explore the Tuscan Countryside by private van, discover the very best of the landscape, hill-towns, and enjoy a special wine tasting & tour of the vineyard. We finish in Rome among the Roman ruins and visit the Vatican, Sistine Chapel, and Saint Peter’s Basilica. 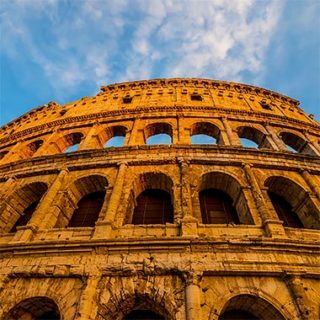 Both trips offer the same great experience, a truly special opportunity to combine Italian history, culture, photography, and food into one unforgettable journey! For more details, view Full Itinerary. Price includes: • Hotel Accommodations • All activities on Itinerary • Italian ground transportation • Breakfast everyday • Welcome & Farewell group-dinner. Excludes: • All other meals • International airfare • Travel/Health/Cancellation Insurance. Price per person, double hotel-room occupancy. Single-supplement: additional $1,550. Deposit of $850/person reserves spot on trip. Remaining payment-in-full due 100 days prior to trip start date. View the registration process for more details. Italy offers a large variety of accommodations from hostels to American 5-star resorts; this trip’s hotels are neither. 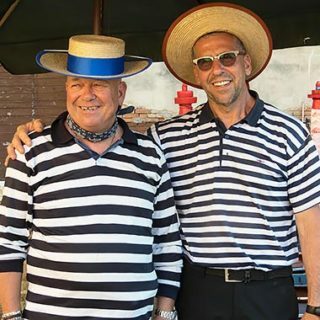 We will be staying in excellent to superbly rated Italian Hotels, each carefully chosen by Adam DeSerio for their combination of Italian charm, friendly staff, and perfect location. Each private room comes with a private bathroom and wi-fi access, and includes breakfast every morning. You will truly enjoy your hotel experiences in every city! 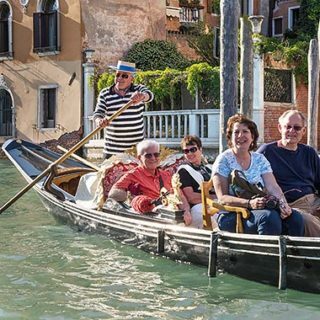 This small-group excursion is for people looking to truly experience all the wonderful aspects of Italy. A good balance of culture and tradition, touristic attractions, and food experiences as well, creating a rewarding all-inclusive experience. There is a moderate level of physical activity, such as carrying your bags up stairs and daily walking/exploring, but nothing too strenuous. Photographically, this is perfect for everyone from amateur to professional – from iPhone to top pro camera equipment. Adam will be sharing photography techniques to better capture the beautiful places in Italy, both working with the group and individually. • May 16 – May 28, 2018 (Trip 2) 6 Spots Left! The Full Itinerary below outlines all activities, entrances, hotel nights, transportation, and group dinners included throughout the trip. 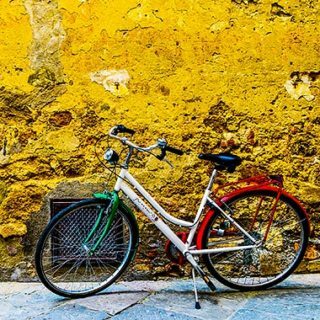 Interested in seeing even more of the beauty Italy has to offer? There is an optional Cinque Terre Extension – offered before Trip 1, and after Trip 2. 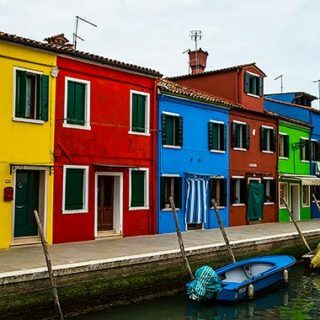 This coastal area of Italy offers breathtaking views, colorful homes, and unique photo opportunities you won’t want to miss. Check it out by clicking here. Welcome to Italy… What better way to begin than in the most beautiful and romantic city in the world. 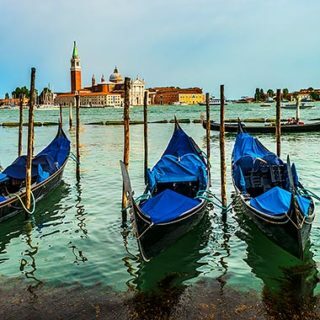 Home to hundreds of quite canals, filled with gondolas and beauty, Venice is a city just waiting to be explored. You will fly into the Venice International Airport, and we’ll meet at the hotel in the afternoon to begin our excursion together. Travel by train from Venice to Florence in the morning, and check-in to the hotel. 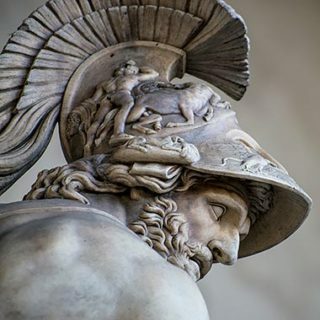 During our days in Florence we will be overwhelmed with art and beauty as we discover the magic of the Tuscan culture. Enjoy amazing family-style cooking, beautiful views and vibrant city squares, as well as spectacular sculptures and artwork from the past 2,000 years! 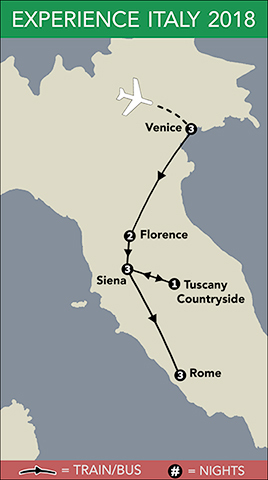 Travel from Florence in the morning down to Siena, and check-in to the hotel. This special city has remained virtually unchanged for nearly a thousand years, maintaining a truly medieval feel and traditions present around every corner. It is a step back in time, and a favorite city of nearly all travelers! 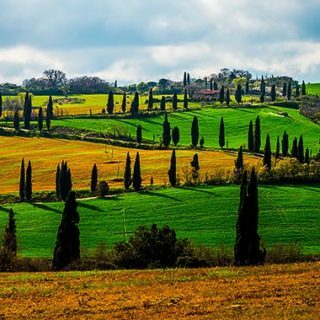 Board our private 8-person van, and journey through the beautiful rolling hills, cypress trees, and breathtaking landscape of the Tuscan Countryside. 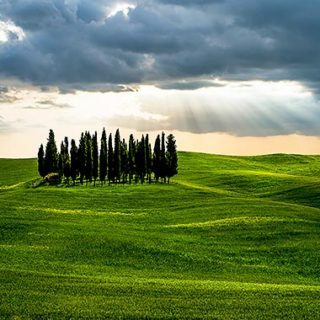 Adam will not only take you to the best places at the best times of day, but also show you unique, small Tuscan hill-towns along the way. Overnight stay in the Tuscan Countryside. Travel by high-speed train to Rome in the morning. During our days together in the Capital of Italy, we will discover the true ancient history and culture that started over 2,000 years ago. 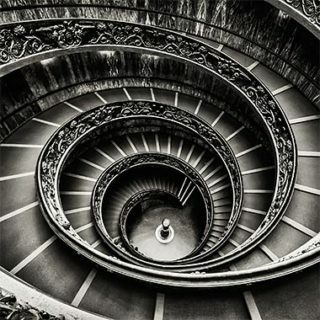 We will explore the mighty ruins, monuments, museums, and churches in a uniquely hands-on and personal way. The perfect conclusion to our epic journey through Italy! 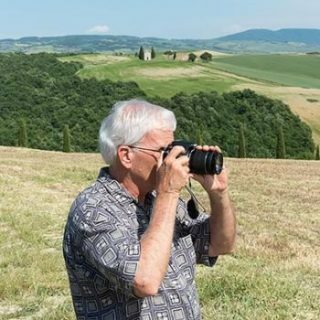 Enjoy traveling with the ease of your guide; Adam DeSerio, an American born – Italian speaking landscape photographer. Adam has lived and traveled in Italy for nearly a year in total, and knows the trip locations extremely well. He is excited to share with you all of the local traditions, side-streets, and secrets, something very unique to this excursion. You will be led to some of the very best locations, eat amazing food, and experience a local feel in every city. 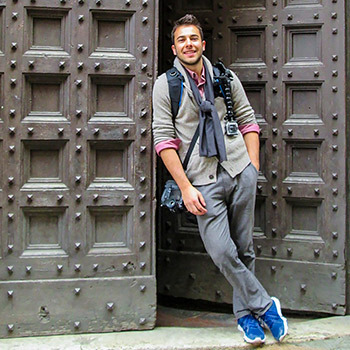 Now, join Adam for the chance of a lifetime to experience Italy to the fullest. Whether returning, or your first time, Adam will guide you with local knowledge, travel skills, and sightseeing like never before, all while in a small group style. Adam is the son of renowned professional photographer, Lou DeSerio, who studied with Ansel Adams for many years and has been a landscape photographer for nearly 40 years. Adam has followed in his father’s footsteps and has been selling his photographs in galleries for over 15 years. Adam also has been teaching photography for 5 years; both in private photography workshops and as a guest lecturer at Northern Arizona University. Step 1: Submit reservation application today! First come first serve! Step 2: Receive notification of availability, and payment of $850 non-refundable deposit to secure reservation. Step 3: Once deposit is received & trip has minimum of 4 travelers, notification to “purchase your airfare tickets” will be sent to you. Step 4: Payment in full is due at least 100 days prior to the trip start date. • Trip 1 Due Date: January 22, 2018. • Trip 2 Due Date: February 2, 2018. Step 5: Start packing! You have one amazing trip ahead! * Please see the Terms & Conditions agreement for additional information.